The Blackwood is the perfect venue for all kinds of events, from small intimate gatherings to large celebrations. Our catering team offer a personal service with excellent attention to detail & serve a variety of delicious menu options to ensure special memories are created for all who attend. 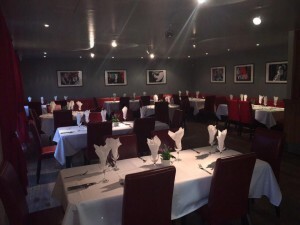 We can cater for birthdays, christenings, engagements, anniversary’s, weddings & corporate events. Our staff take the utmost care in all aspects of planning your event to ensure it exceeds expectations. 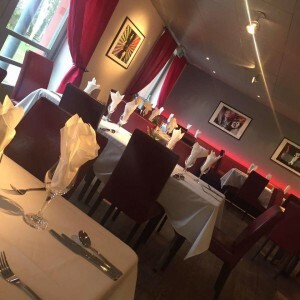 Each function is entirely different therefore we are happy to discuss your individual requirements in person or over the phone by calling our catering team on 077 8304 4053. Please feel free to talk it through with us, we will do all we can to make it happen! Check out images of our newly refurbished function suite, former Michelin Star restaurant!